As I was driving in to my one-week freelance job today I heard a commercial on the radio that ratcheted up my desire to get a job. So at the next red light I picked up my phone and texted Tammy. I should be hearing something any day now. I’m so excited!! 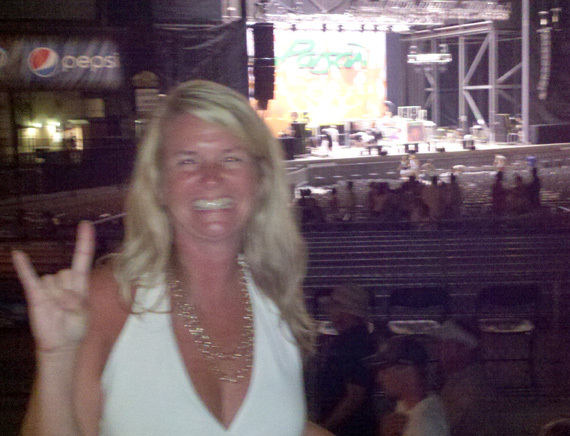 Tammy just looking for nothin' but a good time at last summer’s Poison concert in Orange Beach, Alabama. 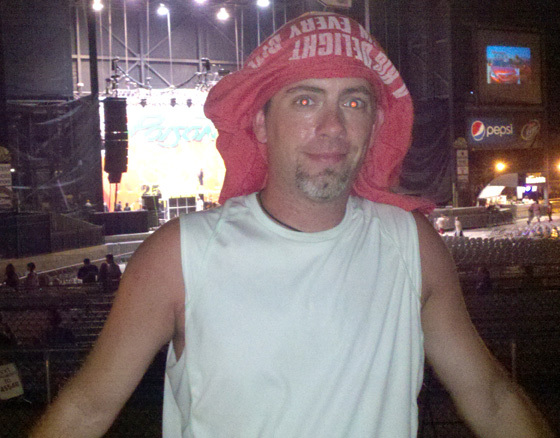 Gallery | This entry was posted in Daily Life and tagged daily life, humor, Music, Poison, Tammy. Bookmark the permalink. 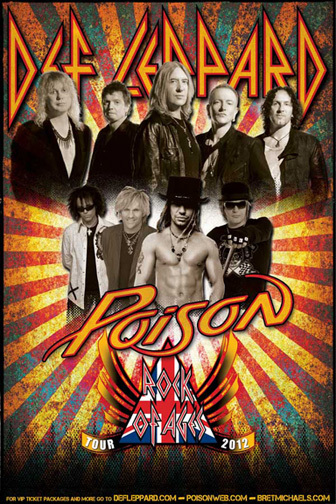 Poison was my first-ever concert. Man, I’m not sure I want to remember that.